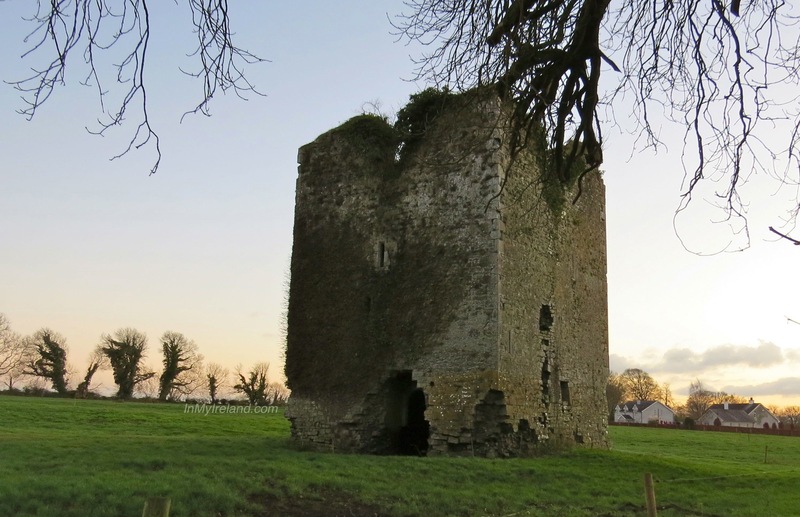 Ardmayle Castle is located in the barony of Middlethird, County Tipperary, 3 miles north of Cashel. A 13th century motte and bailey with remains of 16/17th century square towerhouse, situated opposite a medieval church still in use and also well worth a visit. 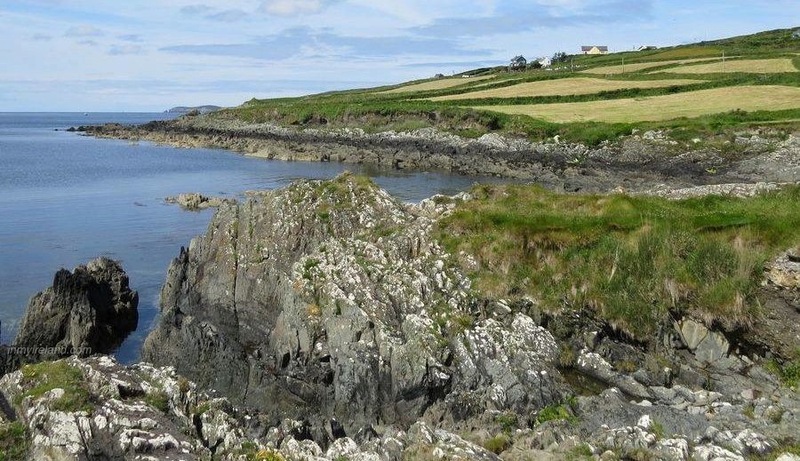 Around 1225 Richard Mór de Burgh, 1st Lord of Connaught (c. 1194 – 1242), Justicar of Ireland, aquired this land and its castle when he married Egidia de Lacy, daughter of Walter de Lacy, and Margaret de Braose. With this alliance he gained the cantred of Eóghanacht Caisil. The castle later belonged to the Butlers, before it passed into the hands of the Cootes, the last proprietor having been hanged by Cromwell on the capture of the castle. The castle has an almost hidden staircase built into the wall that leads to the roof and is perhaps best known for its secret chamber, which can be accessed via the passage leading to the castle’s latrine chute. Outside the latrine passage there is a small hole in the floor which leads to the secret chamber and staircase. It was designed so that it could be covered with a flagstone and is possibly one of the only “en suite” secret chambers in an Irish tower house. During our visit however we found access to to the upper levels of the castle restricted, possible for safety reasons. The lower level however is open and accessible. The castle is located on privately owned land, but can easily be viewed from the roadside.